While we believe that human life is infused with the sacramental goodness of God, the Catholic Church has defined seven sacraments - instituted by and through the life of Jesus Christ. It is through the experience of the sacramental ritual that we are infused with God’s grace. 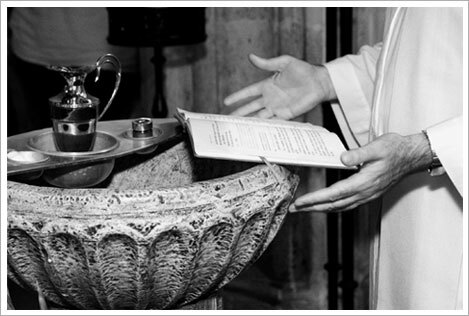 The Sacraments nourish and strengthen us as they express and build up our faith.